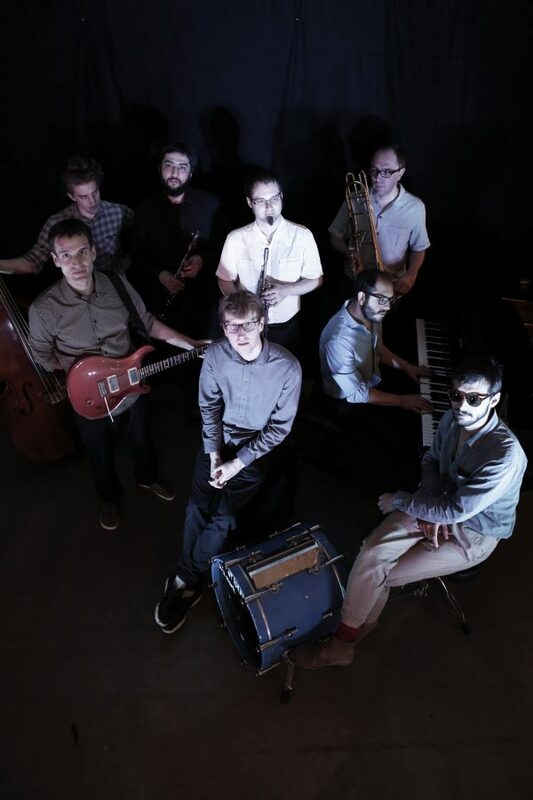 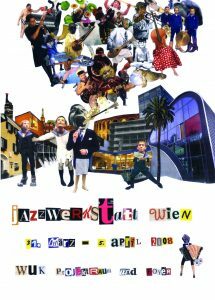 Die Strottern and JazzWerkstatt Wien are proud to present their new CD “Wo fangts an” (“Where does it all begin”). 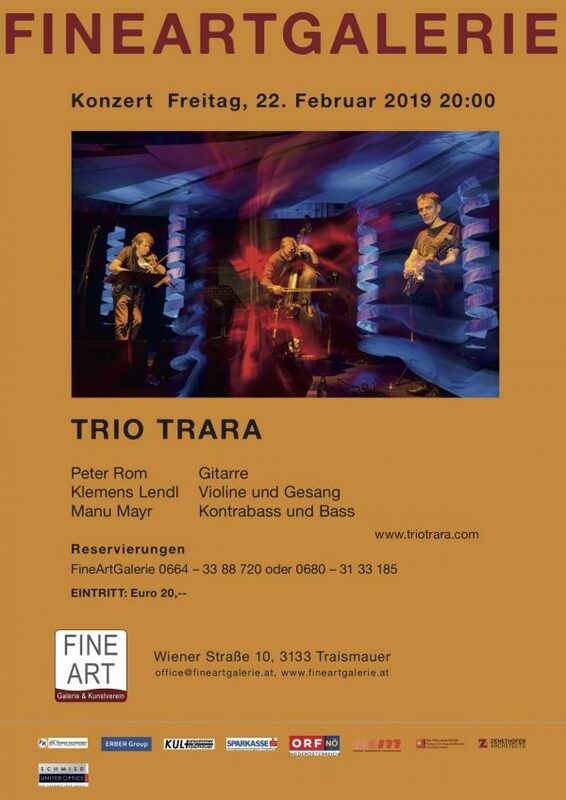 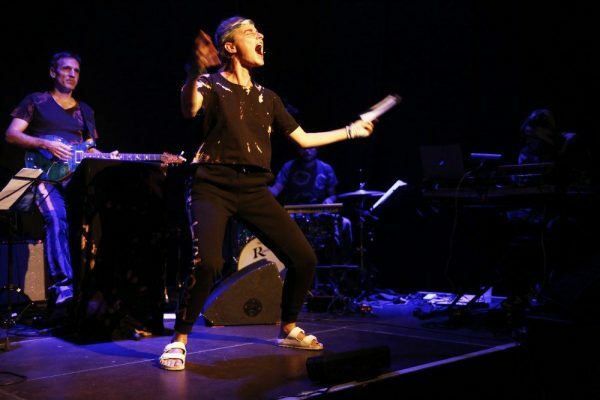 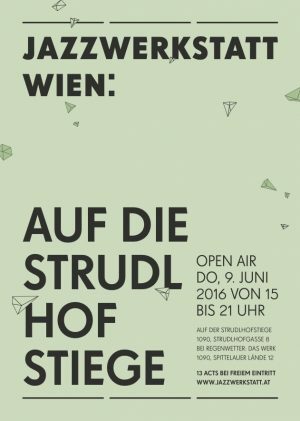 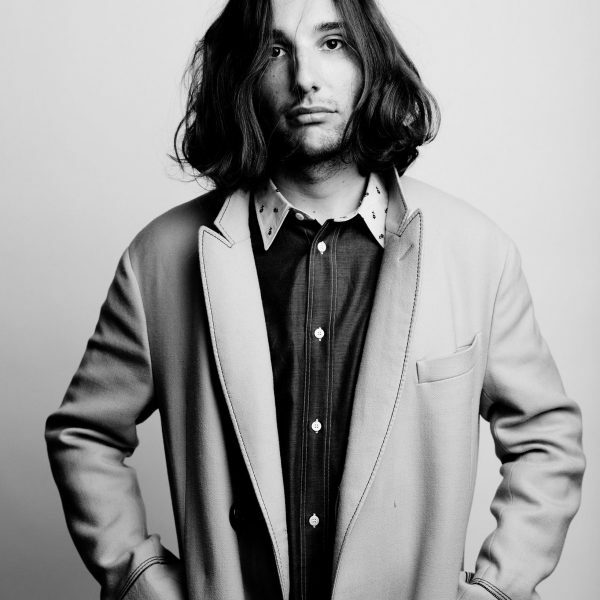 Die Strottern have become a Trademark in the very popular Viennese Music scene, which is constantly evolving. 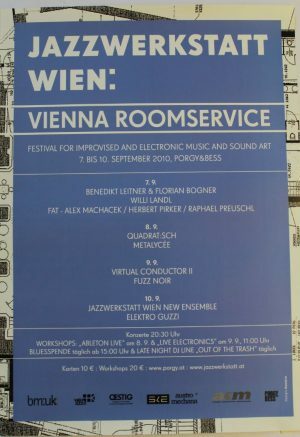 For years they have been looking for new, current themes and means of expression for the “Wienerlied”. 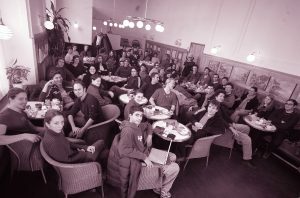 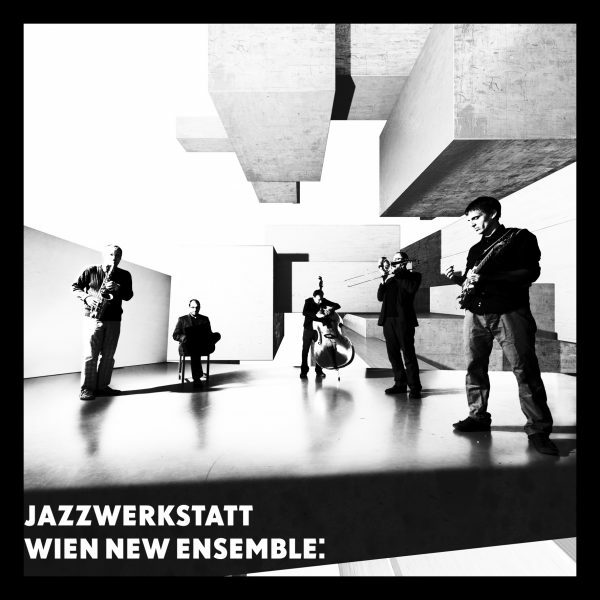 The cooperation with JazzWerkstatt Wien started in 2009 expanding the Format with the CD “Elegant”: Rhythm-Section, Horns, Electric Guitar and Keyboard turn the Duo into a small Big-Band – all musicians leave their comfort zone just a little bit, while remaining true to themselves. 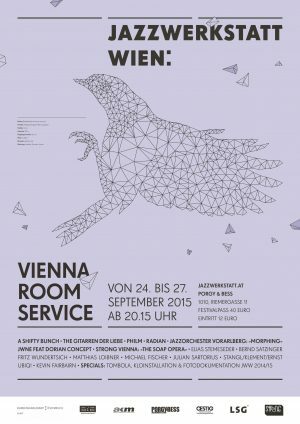 Kristin Gruber and JazzWerkstatt Wien declare the end of the divided society and are proud to present the agressive healing service EMBRACING SHITSTORM – A DIVINE SERVICE. 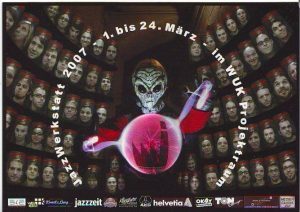 Das erste Album wurde in Kooperation mit dem GMEA (Groupe de Musique Electroacoustique d’Albi) in Frankreich aufgenommen und produziert. 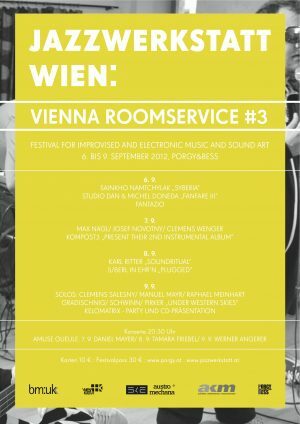 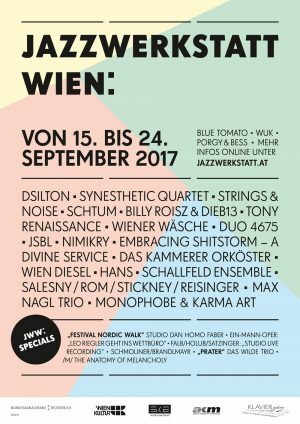 Es beinhaltet drei Suiten von Peter Rom, Daniel Riegler und Clemens Wenger und dokumentiert die ersten Schritte des aktuellen Experiments der JazzWerkstatt Wien. 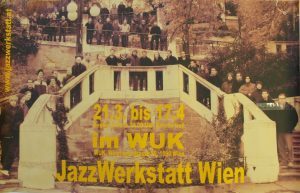 Im zweiten Programm widmeten sich alle Spieler auch als Arrangeure der Musik von Max Nagl, einem weiteren Freigeist der Wiener Jazzszene, welcher der Gruppe künstlerisch nahe steht. 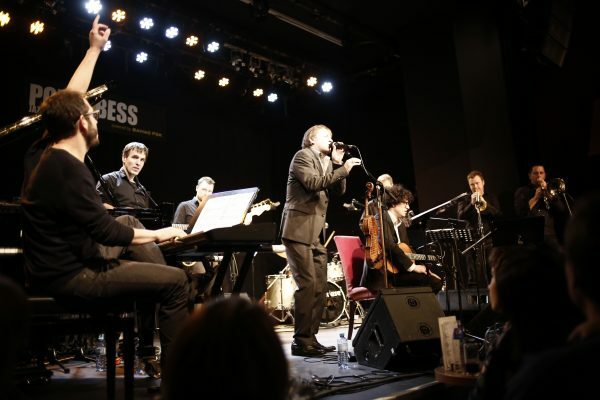 Diese Sammlung von zum Teil sehr alten Stücken des Saxophonisten und Bandleader wurde in Wien, Bern und Krems aufgeführt. 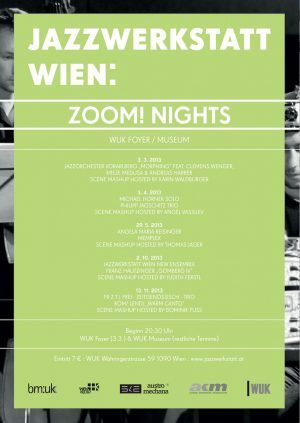 In der Zusammenarbeit mit dem britischen Elektroniker Sam Britton alias Isambard Khroustaliov wurde dessen ‘Axiom’ (Op.4 for JWW NewEnsemble), eine grafische Partitur, erarbeitet und im Rahmen einer ZOOM!-Night im WUK-Museum uraufgeführt. 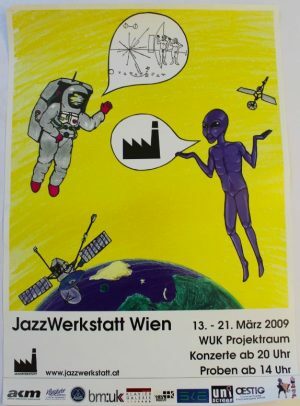 JazzWerkstatt Wien was founded in 2004 by Daniel Riegler, Peter Rom, Bernd Satzinger, Clemens Wenger, Wolfgang Schiftner and Clemens Salesny (2013 Manuel Mayr and Leo Riegler joined the team) with the ambition to establish a professional platform for creation and presentation of Music by young composers, musicians and ensembles (Jazz, Improvisation, Composition). 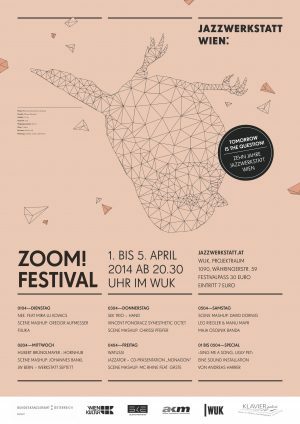 Text not available in this language. 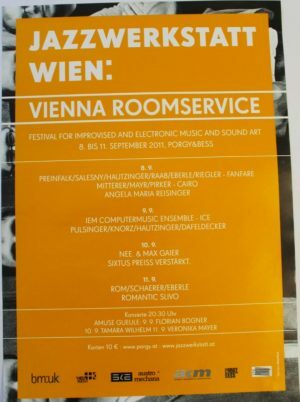 For the sake of viewer convenience, the content is shown below in the alternative language. 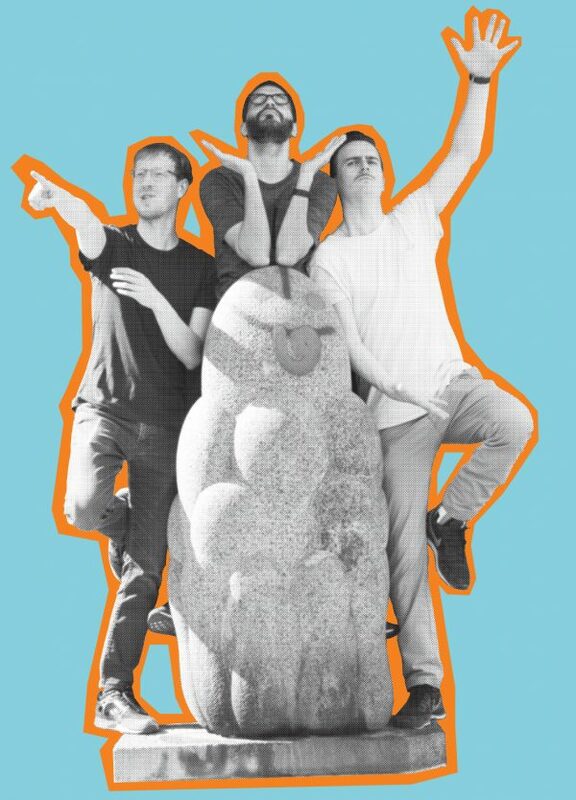 You may click the link to switch the active language.